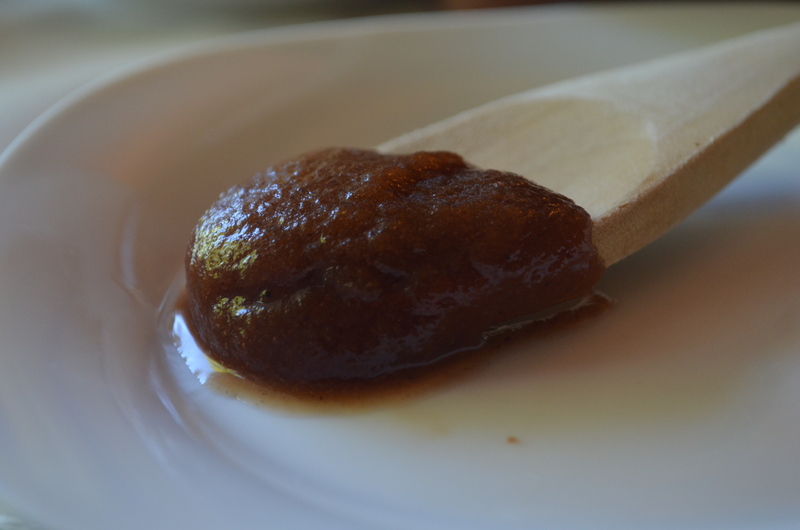 I met a family once who planned their annual reunion around apple butter. I spent the weekend with this clan – about 40 strong- who peeled hundreds of apples on Friday, and then Saturday slowly cooked the apples down over a huge, antique copper pot. They took turns stirring the apples with a wooden spoon that looked like a paddle. It was a crisp fall day and I sat at watched steam rise from the pot and the aroma of a campfire, apples, cinnamon and cloves fill the air (I was writing a story about their unique tradition). When the apples had melted into a thick butter-like consistency, they canned the mixture into the night. When that was done, they made a mega batch of biscuits and used the warm biscuits to scrape up the last of the apple butter that still glazed the inside of the pot. 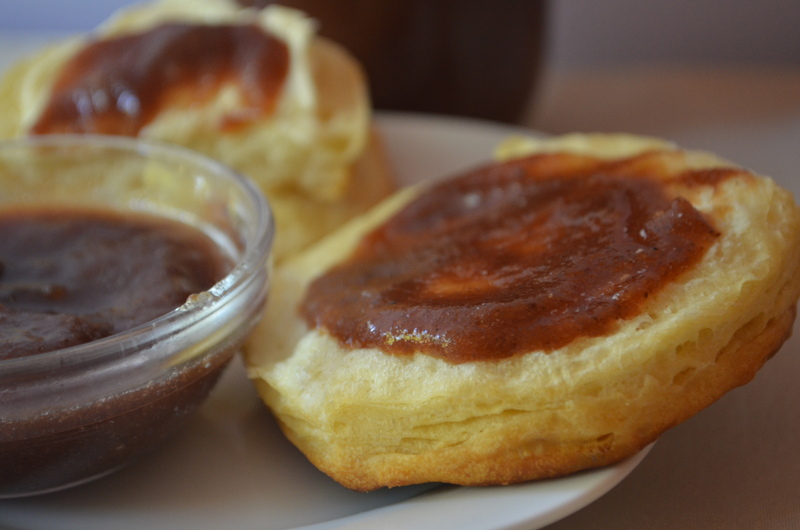 I can’t eat an apple butter stuffed biscuit without thinking of them. I had to stop this photo shoot to gobble up a biscuit. I love apple season and autumn means the apples are ripe from the orchards to the farmers markets and the grocery stores. Now, as much as I enjoy apple butter, I don’t have time to make it from scratch so I whip up a slow cooker version. You have to peel about 10-12 apples, but if you have an apple peeler, then it’s quick. I use a mix of Granny Smith and red apples for this. You can make a variation on this recipe by adding ½ teaspoon or ¼ teaspoon of extract once the mixture has been cooked. For example, split the batch in half or thirds and add vanilla extract, or maple or rum (those are my favorites). It’s just a slight twist on the same recipe. I always start with ¼ teaspoon and then double it if I don’t think it’s changed the flavor enough. Place apple juice in the bottom of a slow cooker. Core, peel and slice all the apples and place on top of apple juice. Stir together your sugar and spices until well combined and sprinkle over the apples. Cover and cook for 10 hours, undisturbed. When done, allow to rest at the warm temperature setting for 1-2 hours. Then turn off and remove the lid and let the mixture stand for 30 minutes to cool. 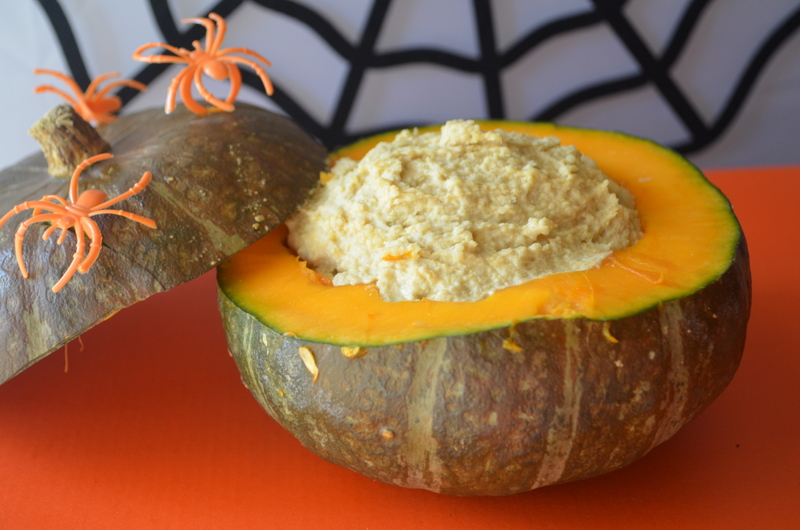 Place in a food processor and blend until smooth (don’t use all the liquid in the slow cooker or it may be too thin). 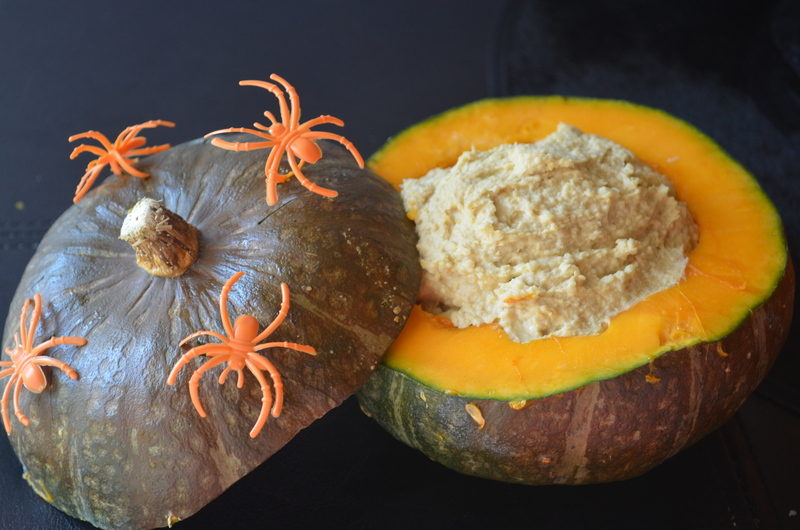 Place in an airtight container and refrigerate for up to 10 days. 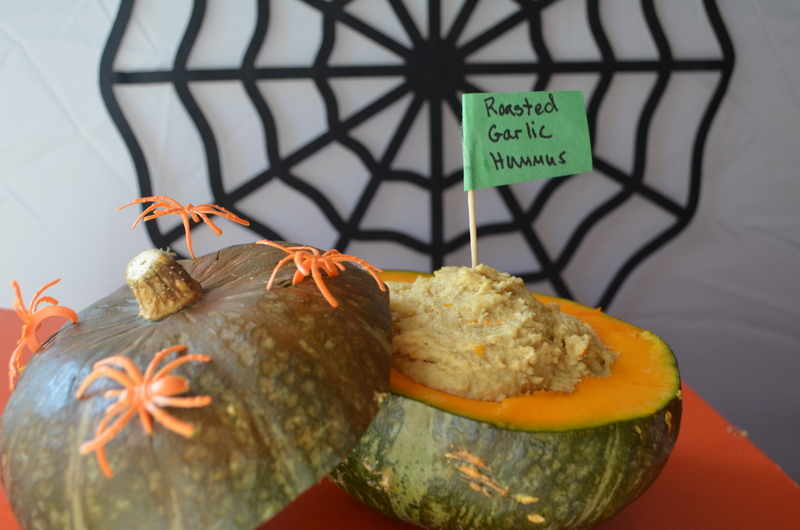 This entry was posted in Condiments and tagged apple butter, apples, cinnamon, cloves, condiment, easy, fall, homemade, overnight, simple on September 25, 2015 by Juliana Goodwin. It’s July 4th week, which means the grills are going to be sizzling all over this country. It’s a perfect time for me to take a break from my rotisserie chicken and showcase other fare. I wrote this story for The Joplin Globe http://www.joplinglobe.com. 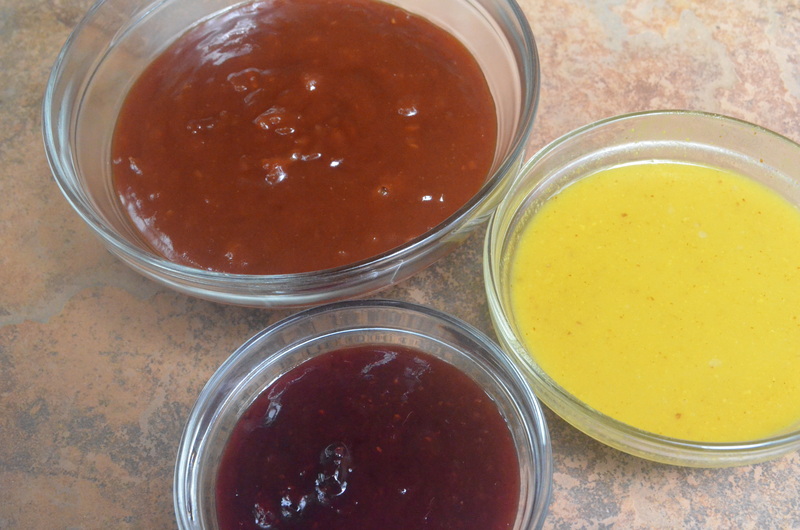 And today, I am showing off some of my homemade barbecue sauce recipes. I make a mean sauce and have plenty of ideas for you. Some are homemade, some are doctored up, but all are delicious. 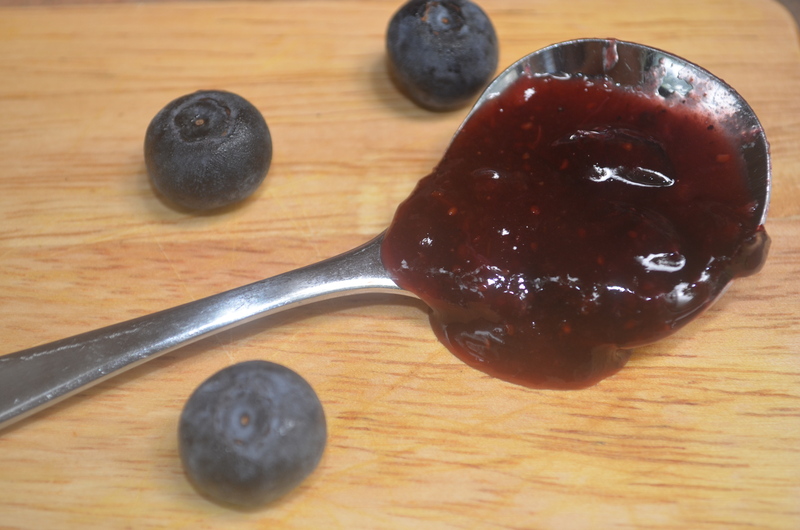 My Blueberry Port sauce is sooooooooo easy and delectable! There’s the sweet, dark, tomato and molasses variety from Kansas City, accented with a dose of liquid smoke. This is one of the nation’s most popular varieties and one of my favorites. And from that style, comes a variety of commercial spin-offs, like honey, honey-bourbon, etc. I love the thickness of this variety because it sticks to the meat. Then, there’s the mustard and vinegar sauce from South Carolina which I love, too. This style was inspired by German immigrants in South Carolina and is nothing like the K.C. variety. This sauce is very thin so it’s better to dip your meat in it (if you pour it over a sandwich, the bread will get soggy). 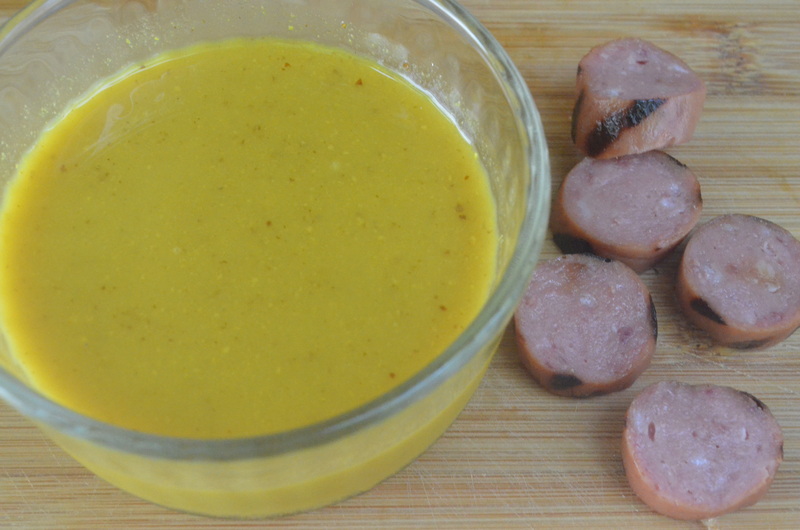 I make an easy 10 minute version with plain yellow mustard (traditional), a little coarse mustard (not so traditional), vinegar, sugar and lager. It’s best served on pork or chicken. The beer really compliments the mustard. North Carolina also serves up a vinegar sauce but has a good kick of hot pepper. I prefer its neighboring state’s tradition. Then, there’s Texas, which has different varieties by region. There’s not a classic barbecue sauce per say, but the sauces in the Lone Star state tend to have heat, like jalapenos, and spices like cumin and chili powder. I’ve also found the varieties in Texas to be less sweet and thinner than the Kansas City style. And Memphis has a style similar to Kansas City, with a lot of tomato and brown sugar or molasses in the recipe. Kansas City is actually a mutation from the Memphis version. Dry rubs are popular in Memphis. While you can buy so many commercial varieties these days to reflect these traditions, it’s fun and easy to make your own (or doctor up your own). When I make barbecue for a party, I like to put out a homemade barbecue sauce bar and offer five varieties or so. It’s perfect because people get to sample a variety of sauces and the smorgasbord of sauce satisfies a variety of taste buds. Here’s a tip: I usually put out pretzel sticks next to the sauce so people can dip a stick to taste the sauce and decide which one they want to use. You also use less meat this way and less chance of contaminating the sauce. 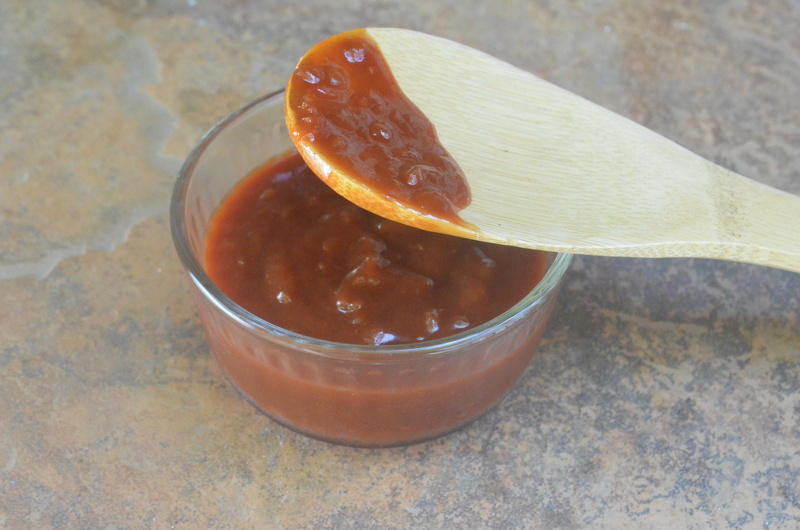 Another great thing about barbecue sauce is if the meat is a little dry, sauce can cover up that mistake. Even moist barbecue tends to dry out by the second day, so barbecue sauce can make leftovers more palatable. 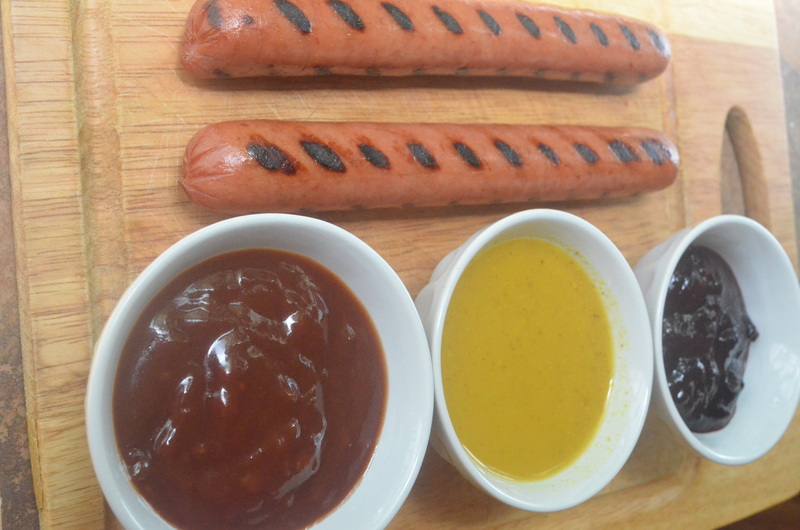 Mix together 1 cup barbecue sauce with ½ cup hot picante sauce and simmer for 5 minutes. A shot of brandy or bourbon can add depth to a sauce. Add ½ cup of beer to 1 ½ cups of sauce and simmer for 5 minutes. Try adding in orange zest for a burst of flavor. Chopped jalapenos will add great spice to a sweet sauce and make it sweet and spicy. Try adding apple butter or a blackberry jam to sauce to kick up the sweetness and add depth. Other than that, invite friends over and enjoy the barbecue. Combine all ingredients in a large pot and simmer for 5 minutes (use an overly large pot to keep it from boiling over). Whisk ingredients together halfway through the cooking. Cool before serving. This sauce is best with chicken, pork, and a variety of grilled sausages. A thick slice of sharp cheddar cheese is also nice dipped in this sauce. Place all ingredients in a medium pan and bring to a simmer. Use a potato masher to mash blueberries. Turn off heat and allow to cool. 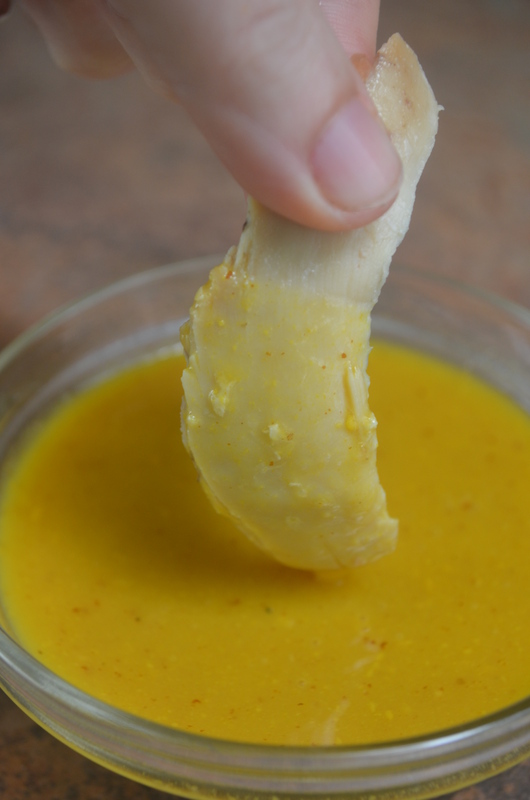 You can puree this sauce once it has cooled to make it smooth or serve as is. Note: This sauce is so good, you can serve it as a dip either plain or on top of a block of cream cheese. Serve with tortilla chips. This sauce is best on chicken, pork, or salmon (as a finishing glaze). Place peaches in the blender and blend until smooth. Stir the puree into the barbecue sauce and serve. This sauce is best with pork or chicken. 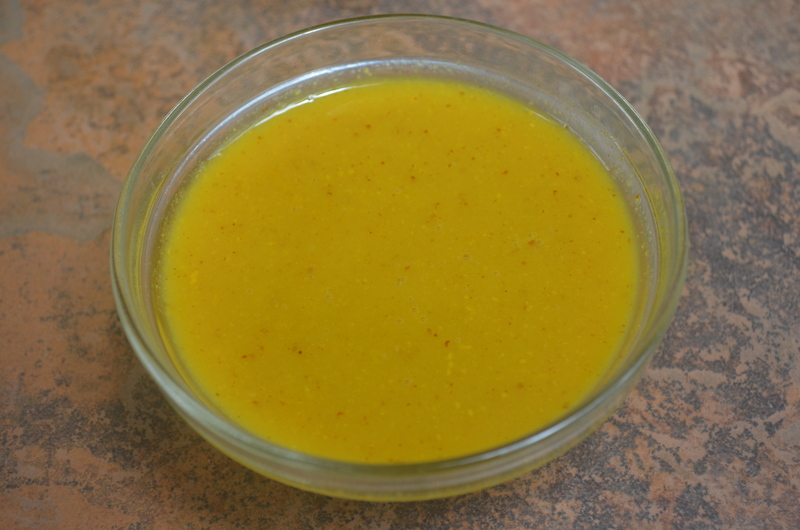 In a medium, nonstick pot, heat canola oil over medium heat. When hot, add onions and ground cumin and cook for 5 minutes. Then add remaining ingredients, reduce heat to a simmer and simmer 10 minutes, stirring occasionally so mixture does not stick. Turn off heat and cool before serving. I personally like to serve this with the bits of onion, but you can put it through the blender if you want a smooth sauce. This sauce is great with beef, game meats, or chicken. This entry was posted in Main Courses and tagged barbecue sauce, beef, blueberry, brisket, chicken, doctored up, easy, Fourth of July, grill, grilling, homemade, Kansas City, meat, mustard, North Carolina, Party, pork, port, South Carolina on July 1, 2015 by Juliana Goodwin.